Transformational Healing: Find peace, watch stressful thoughts leave you, and physical pain dissolve. 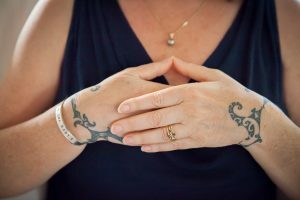 You may begin with an individual session with Lucia: she combines intuitive guidance and counsel and deep listening, with hands-on or distance energy work, to integrate the mind, body and spirit for deep healing. You may choose a custom Reiki class or a Hawaii Healing Retreat to dive in deeper to healing, through Inquiry with The Work, bringing the unconscious to consciousness through dreams and image, healing relationships past and present, in sacred, safe space. Lucia’s loving presence creates a morphic field which helps you heal deeply, being held in the heart of compassion and possibility. My life is joyfully one of service. Please contact me by email or by phone/text (808-866-8246) to schedule a phone session, in-person session, or to register for an upcoming workshop!